lpower (formerly known as Lawrence Power) has just released his latest faux soundtrack with Pterodactyl Squad. This 15 track album is available for free over at the release page. Emanon is the faux soundtrack to a futuristic RPG racing game that would likely have been played in the 90s in one of those fancy-looking arcade racing booths. Using this concept as a base, lpower took some of his favourite samples from various consoles and synths and used them to craft the music which would play during the racing levels and cut scenes. 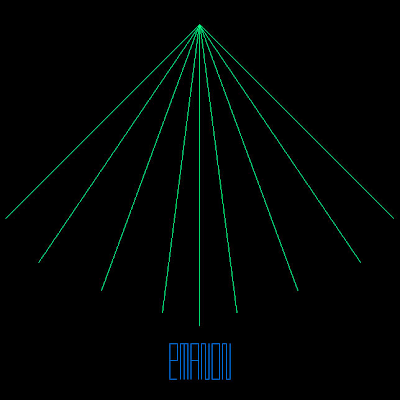 Typically upbeat, melodic and intelligent, Emanon is a rich exploration of sounds from years gone by.